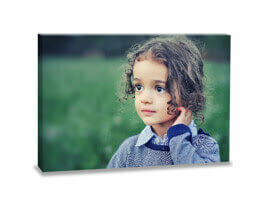 Decorate your home with gorgeous and stylish custom photo wall art. Instantly make beautiful personalized mounted photo prints, canvas prints, posters and collages from your favourite photos. 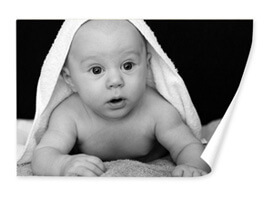 Photojaanic helps you bring your most cherished moments into a place where you can enjoy them everyday - your home! 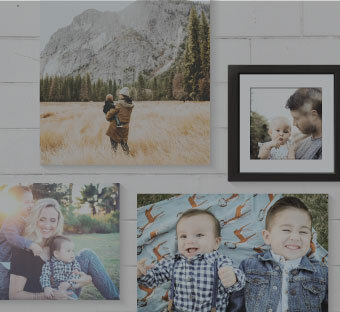 Decorate your living space or workplace with them or gift them to someone, these custom photo wall art ideas will transform any space in a minute. 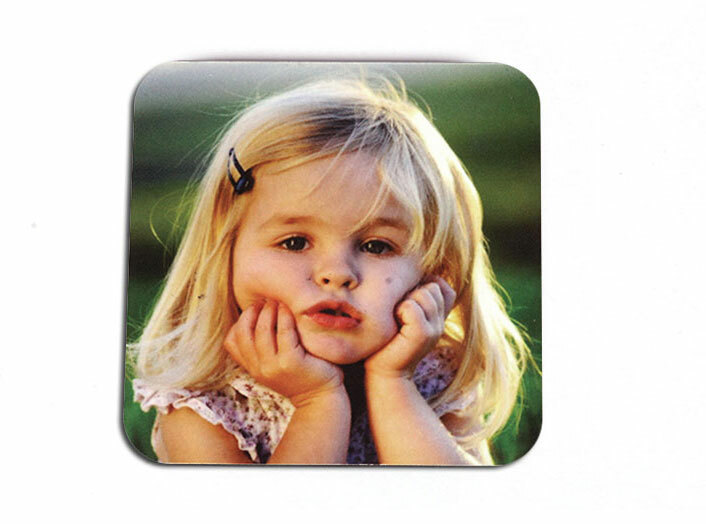 Showcase your favourite family photos or a scenic landscape from your travels; blow up that gorgeous wedding photograph or a portrait of your little one. 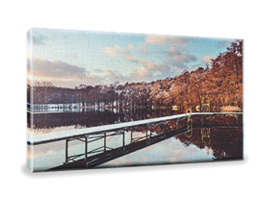 These art photo prints will quickly turn all your pictures into a beautiful work of art. 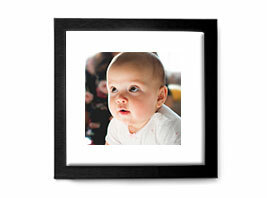 You can also preserve your kids’ doodles and art forever by printing them on multiple wall picture art prints. 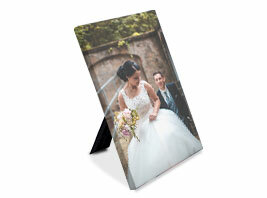 Our mounted photo prints are great for everyday photos while the canvas prints are perfect for wedding photos, special occasions and gifts. 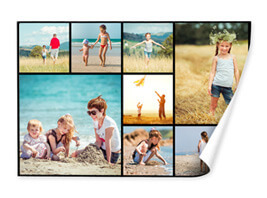 If you can’t pick one favourite photo to print, you can print your best photos together in a collage. 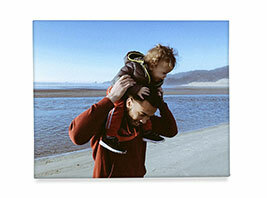 Choose from sizes 6”x6” up to 20”x30” to create your custom photo wall art.